Easily learn how to make Google my homepage for various browsers. Google is as like as modern library for us. There are billions of pages with a vast amount of knowledge. We use to search everything in Google. Every day we visit Google for our working or other purposes. So, it seems better when you make Google your homepage for your browsers. You can do it with a little effort. Here, I am going to show you the way to make Google as homepage with your different browser. 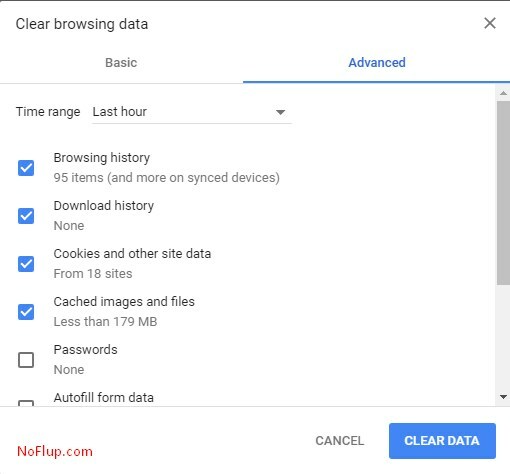 Google Chrome browser takes you typically automatically to the window that contains a search bar and some of the favorite websites that you visit. So, most of the Chrome users do not worry about this setup. But if anybody likes to make the home screen more official, check that everything is okay and then follow the process. Now scroll down and find out the Appearance. From here, click the option called “Show Home button.”If you see that the right button of show home option is blue, your browser is showing the home button. Here, type google.com in the gap asking “Enter custom web address”. 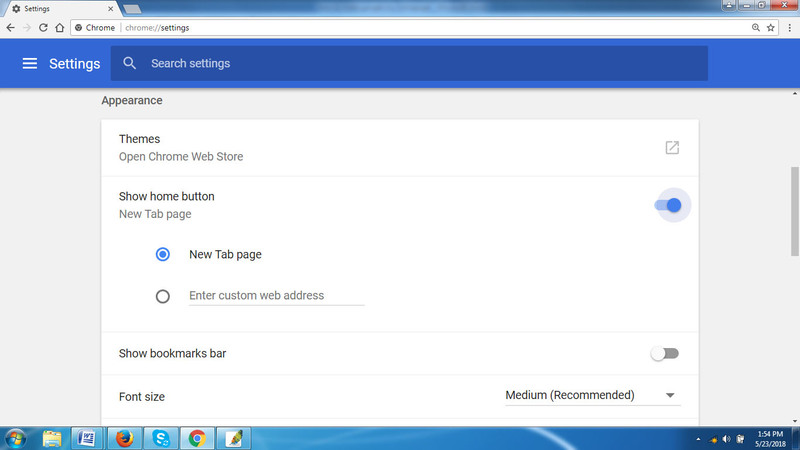 However, this field is under the option “New Tab Page”. But sometimes, you can see a web address. So, you need to remove the address and there put the URL of Google. Now you should press the enter button of your keyboard. After that, when you visit your Chrome browser, you will see the Google page on the home page. 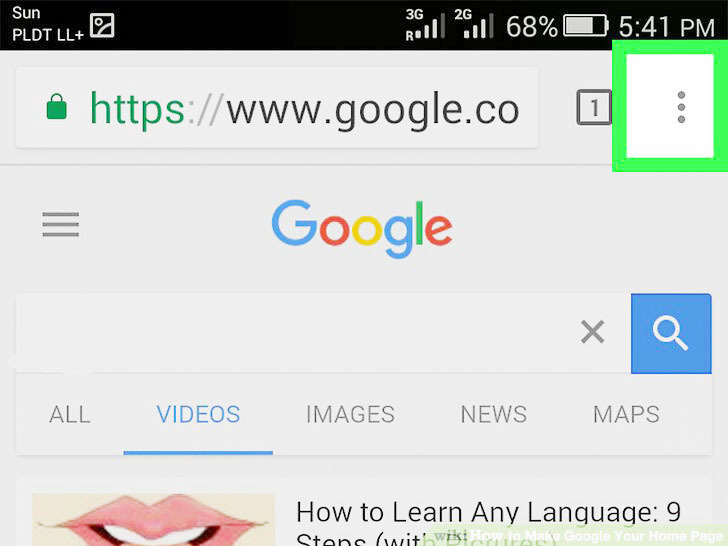 Find out the Google Chrome icon which is a round shaped icon with blue, yellow, red and green color on your Android device. Click the “Three Dots” which appears on the top-upper corner of the window. Now Tap the Settings option and scroll down the menu. Here you will find the “Homepage” that is under the settings option. Click it. Now switch it to the right to turn it on. If the color is blue, you home page option is now enabled. Then click the “Open this page” option. It is below the “On” switch. If there is the URL available, tap on it. If there is no one, you need to put the URL of google.com instead. Save it. You will get the Save button on the right-button corner. Now your Google homepage is ready. It is easier to do this setting. For this, you need to open the Firefox and then visit the Google homepage with your search bar. Let’s see the process. Click the globe icon that is on the left f the Google homepage URL and drag this icon to the house icon. It is on the upper-right corner of the browser. Then you will see a pop-up that asks you that if you want to make it as the homepage. Now click yes. Tap the upper-right corner’s three dots button. From here, find out Click it. Tap the option “General.” It is on the upper-left side of the options. Now click the Home Page that is on the right side of the tab. It is the text field under the Startup Here put the Google homepage URL. While typing, you will see a drop-down menu with several addresses. 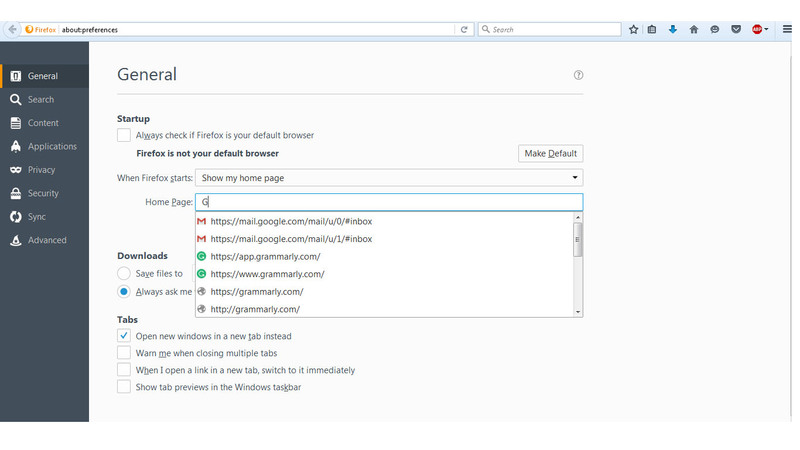 Choose the icon G.
By these two methods, you can easily set Google as the home page for your Mozilla Firefox browser on the PC. 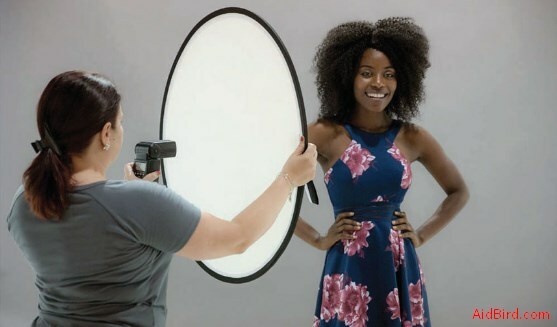 To do this, you can follow the method below. Open Firefox on your Android device. Drop-down the option and you will see another option “Homepage.” It is the top near the General option. On your mobile, click this General option and then tap Home. At the top of this tab, you will see “Set a Homepage.” Now click the Custom. Here, put the address of Google homepage. After that, click the OK button to complete the process. Open your Internet Explorer. Then go to the Tool menu. It is in the menu bar which is at the top of this browser. From there, go to the Internet Options. Click the General tab. Now type the Google homepage URL on it and click Apply. Then click the OK to complete the method. Open the Safari browser. Click the menu item called “Safari” on the top-left corner of the tab. When you click it, you will see a drop-down menu. From here, tap the “Preferences”. Then click General option. Here Homepage text field will appear. Type Google home page URL here. Then click the Enter button. For a Windows Phone, you can make tile for the Google home page. For this, download the Google search app. It is available on the App Store. Download it and pin it to your start screen. Google homepage is a useful and beautiful page. If you want to make it as the homepage of your browser and visit it when you go to your browser, you need to know the exact process of how to make Google my homepage. We see that there are several options for different browsers. When you want to visit Google homepage, you need not find out it. It will save your time. So, if you need, make Google your homepage and enjoy your browsing.